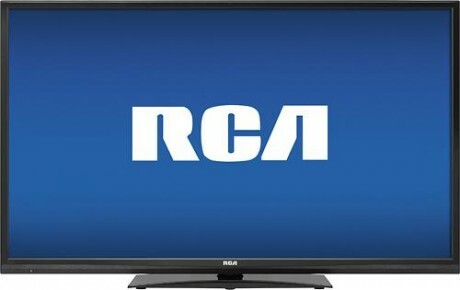 Walmart has the RCA 42" LED 1080p HDTV and Soundbar Sale Priced for $329.99 with Free Shipping. Also available to buy online for in-store pickup. The TV itself is usually $399. 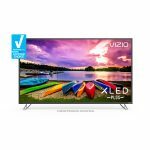 This entry-level HDTV features 60Hz refresh rate, 2 HDMI inputs, USB port and a 4" slim profile. 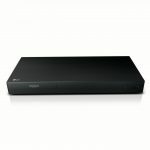 2.1 channel sound bar and a free 6' HDMI Cable. A lot of screen and great sound for the money!